In a catchphrase-driven universe where “world’s first” and “game changer” are so common that they are synonymous with “yawn,” Hasselblad goes against the grain and actually lives up to its marketing jargon. 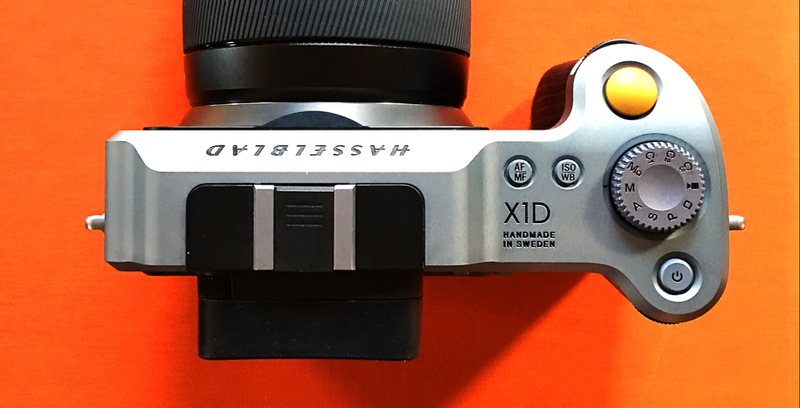 The luxury camera manufacturer — famously known for being an official camera of NASA (e.g., the 1969 Apollo 11 moon landing) unveiled its X1D compact mirrorless digital medium-format camera this month. Although a tongue-twisting mouthful of a segment name, the X1D is essentially the first of its kind to warrant a new category in terms of medium-format professional cameras. Featuring a 50MP CMOS, the X1D is unprecedented in making such a large sensor fit into a sleek compact design. The X1D can also capture 14 stops in dynamic range; features a shutter speed range of 1/2000th of a second to 60 minutes; has an extended ISO up to 25,600; shoots HD video; offers Wi-Fi and GPS as standard as well as boasts USB 3.0 connectivity and dual SD card slots. Weighing roughly 1.6 pounds, the beautifully designed X1D is lightweight, manageable and feels ergonomically perfect. And whether you’re a tapper or a turner, all control settings can be adjusted by touch screen or knobs. The high-resolution rear LCD is quick and intuitive, making customizations and image previews available at a swipe. Photo quality itself is frighteningly better than real life. 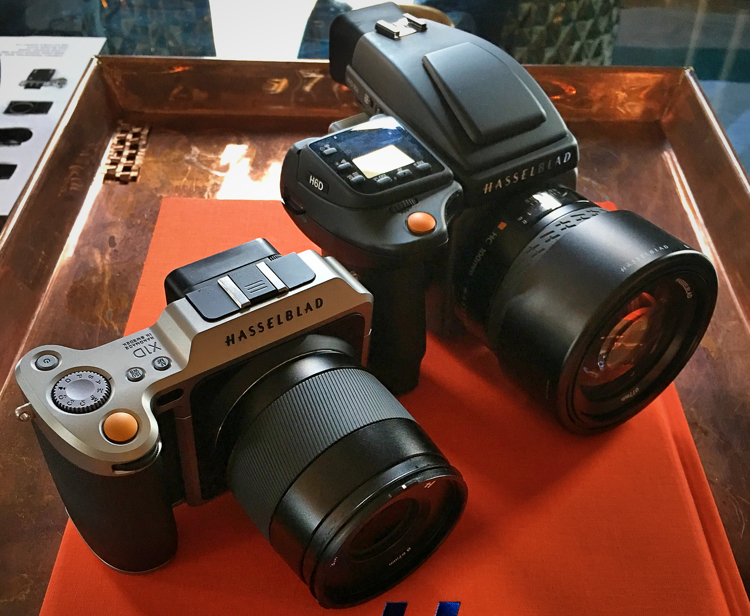 The Hasselblad fans may notice that the X1D does feature similarities to the brand’s other all-new camera, the H6D, but there are a few notable differences. For starters, the H6D is a bigger, bulkier DSLR, comes with more available accessories and adds about $17,500 to the X1D’s price tag. With a starting price of $8,995 MSRP (plus $2,295 for a 45 mm lens, $2,695 for the 90 mm), the hand-built X1D is not for the everyday point-and-shoot Instagram’r but targeted toward enthusiasts and professionals. 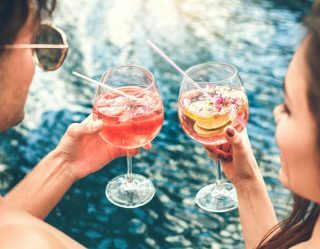 However, it is as close to affordable luxury as one can get without sacrificing what made the photography brand an icon to begin with (read: Porsche Cayman versus 911 Turbo S). If one is looking for a simple, easy-to-pack camera for non-studio imagery, Hasselblad’s latest entry is no less historic and, dare I say it, game-changing than the V System before it. 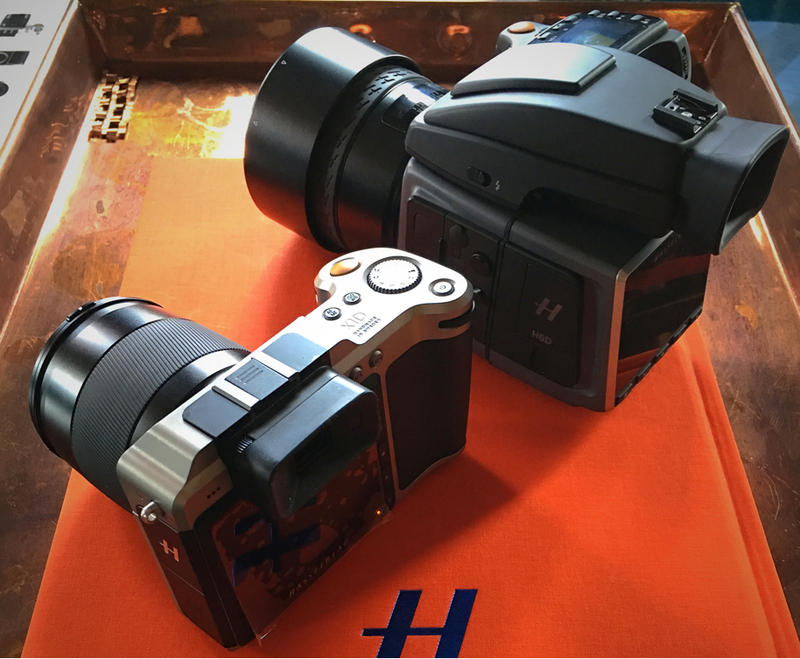 And current users of the brand’s H System who want to utilize the more grab-and-go freedom of the X1D can do so using their existing lenses thanks to an optional adapter. Just keep in mind that $11,290 and change might be a bit of overkill for your standard social media feed. The X1D-50c is available now for demo appointments with an on-sale date of late August 2016. 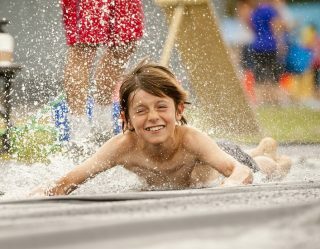 More product news will be announced at the upcoming Photokina conference in September.